If you are a small business with a large eCommerce catalog online, you may fall into the same pitfall of many online shops – too many products with too little time or manpower to write unique product descriptions. As an eCommerce store who most likely relies on a strong digital presence to make sales, this is one of the biggest mistakes you can make. Omitting adequate product descriptions, copying and pasting them from the manufacturer, or even worse – stealing them from competitors (eek!) can land you in a ton of hot water. Google might ding you for having substantial blocks of duplicate content, while customers might view it as lazy or unprofessional at best. So, how can you create unique, high-quality product descriptions that appeal to your audience and actually sell your products? When it comes to inbound marketing, most consultants will tell that your entire strategy should stem from your “buyer persona.” Product descriptions are no exceptions to this rule. Never heard of a “buyer persona?” Simply put, it’s a fictitious version of your perfect customer. A buyer persona represents someone specific you want to sell to. Figure out how old they are, if they are male or female, how much they earn, and what their biggest challenges are. Developing a buyer persona does take time and effort, but sets you up for success in all aspects of your marketing. (Need help with developing your buyer persona? Email me directly). The key is to keep in mind that when you try to appeal to everyone, the higher the likelihood you’ll appeal to no one. The “seeing what sticks” approach will most likely lead you to write bland product descriptions that aren’t compelling or motivating for your target demographic. With a specific customer in mind, you’re sure to see better results. What cool and unique features do your products have? What are the main selling points that either you (if it’s your own product), or the manufacturer reference the most? Once you have a full list of these, go through each one and ask yourself these important questions: Why is this good for your buyer persona? How does it improve their lives? Then, include those answers creatively throughout the product description. In our Lush example above, the writer does an excellent job of separating their buyer personas by the ailment – or “problem” they might be facing. Then they creatively weave in how the product will help, using language that appeals to both the practical and indulgent sides of their buyer persona’s personality. Too many businesses get caught in the trap of talking too much about themselves and their product, often leaving out its benefits to a specific individual. Most likely, your customers are going to care much more about what your product will do for that’s going to make their lives easier or better. As heartbreaking as this may, more often than not, users don’t actually read your copy. Instead, they scan it, quickly breezing past most of what’s written in order to find the information that matters most to them.  Don’t undervalue your visual or WYSIWYG editor. 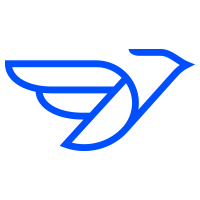 Always highlight the most important points within your product descriptions using the underline, bold, italic, or bulleted list tools. You can also use subheadings to break down large blocks of content, which will improve overall readability and scannability. If your product descriptions are difficult to read and the information that’s most important to the customer is difficult to find, a user will likely not want to be bothered. It goes without saying that this is something you want to avoid. There are several methods for testing your descriptions that will ensure that you’re both providing and prioritizing the information important to your users. Installing a user experience intelligence software will allow you to visualize the sections of content that your users are spending the most time on. 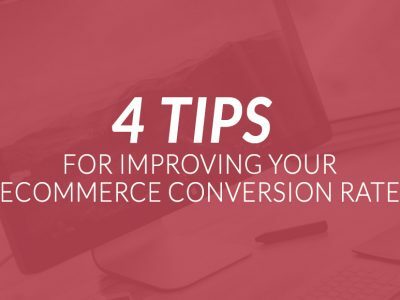 You may find that there’s something confusing in your copy which is becoming a bottleneck for conversions. By adding the software, you’ll be able to recognize these issues fairly quickly. Also, if you often receive the same questions over and over again, either through email, phone, or live chat – it might be worth putting that information in the product description. The less work a customer has to do to obtain important information, the fewer obstacles there will be between them and the “add to cart” button. We all have our strengths and weaknesses, and writing well thought out product descriptions that will sell your products to the right audience may not be your specific strength. Hiring an experienced copywriter, or better yet, a marketing team that will help you discover your buyer persona, will maximize your ability to achieve your goals. 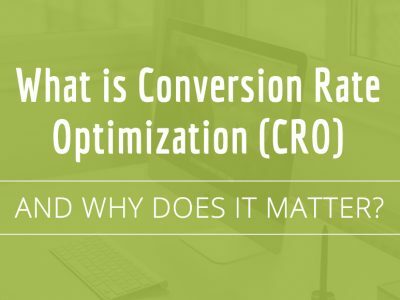 Next Post (n) What is Conversion Rate Optimization (CRO), and Why Does it Matter?